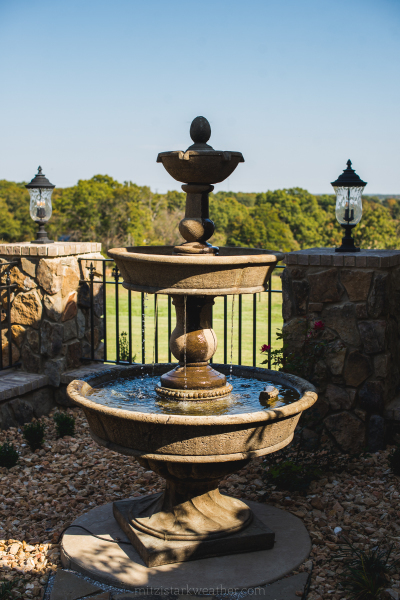 Have your wedding on our patio with views of the scenic valley and rolling hills; or stay indoors where our building is climate controlled. 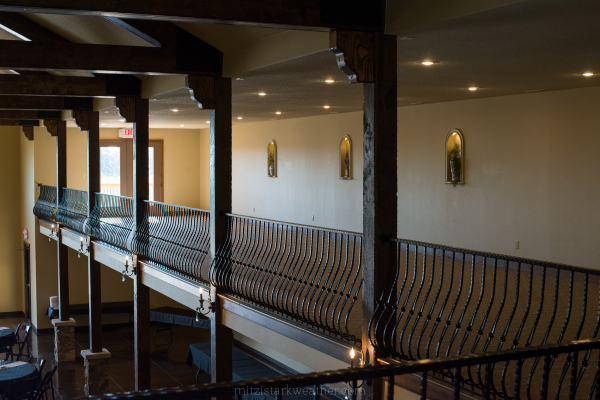 Have your event/party in the reception hall equipped with 30 foot tall ceilings, hand-crafted exposed trusses and sparkling chandeliers. Other reception options are outdoors. 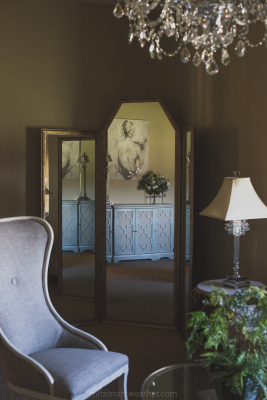 An onsite location for you and the girls to primp and beautify for the big day. 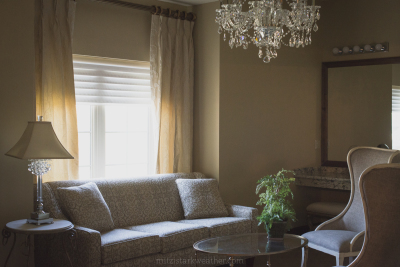 We also provide an onsite lounge for the men to relax and watch television while waiting for their women. Full onsite kitchen for food preparation or catering. 25 tables and 200 chairs are included with your rental. Additional rentals will be available upon request at an extra cost.